One of the greatest sources of stress in the college admissions process is this: WHERE DO WE START?! We recorded a short webinar that can help you start thinking about a few big questions. This is great information for parents of students just entering high school. What do colleges consider in the application process? What should we be doing now, if our kids are in 8th or 9th grade? I keep hearing about “college fit.” What does that really mean? 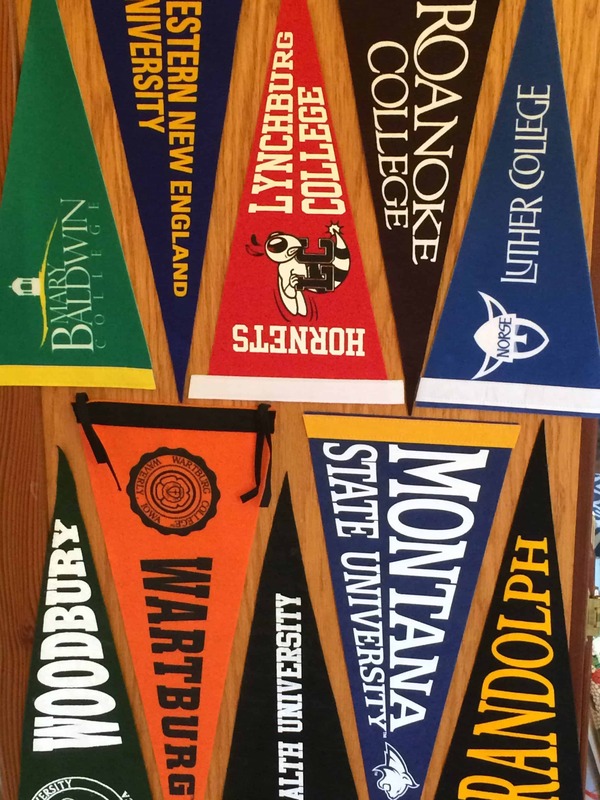 What resources are out there to help us build our college list? This webinar, “Getting Started with College Admissions,” is just over a half hour and includes some great links and information. If you’d like us to e-mail you the presentation (which has all of the links discussed), please contact us here. Here’s the webinar – enjoy!